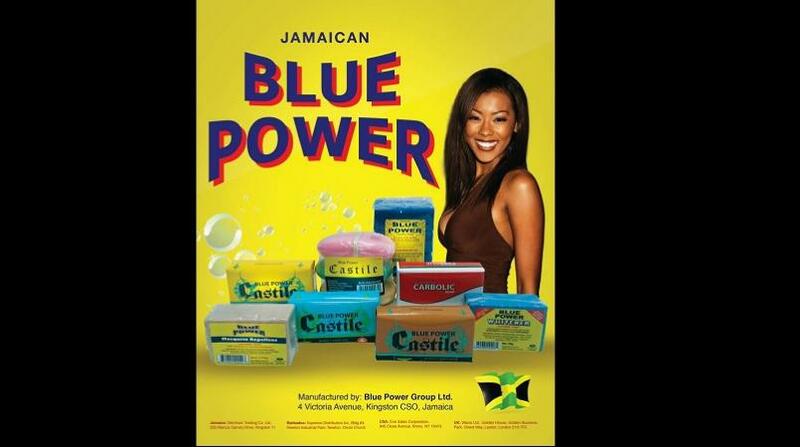 Blue Power Group (BPOW) led gains on Tuesday’s trading of the Jamaica Stock Exchange (JSE). 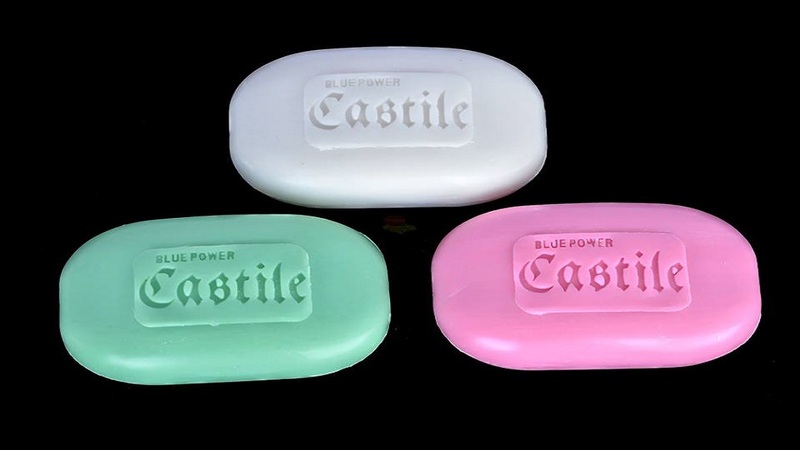 The soap manufacturer gained 16.15 per cent to close at $6.33, followed by Radio Jamaica Limited (RJR), up 14.46 per cent to close at $0.95. The day’s largest declining stock was Key Insurance Company Limited (KEY), down 19.19 per cent to close at $4.00. The JSE Combined Index declined by 1,351.50 points (0.36 per cent) to close at 377,340.44. The JSE Index declined by 1,264.19 points (0.34 per cent) to close at 373,322.19. The Junior Market Index declined by 17.30 points (0.55 per cent) to close at 3,131.26. The JSE USD Equities Index declined by 1.05 points (0.61 per cent) to close at 170.47. Overall Market activity resulted from trading in 43 stocks of which 15 advanced, 24 declined and four traded firm. Market volume amounted to 21,802,363 units valued at over $309,160,566.95. Knutsford Express Services Limited was the volume leader with 16,856,182 units (77.31 per cent) followed by Jamaica Broilers Group with 2,226,854 units (10.21 per cent) and JMMB Group Limited with 908,724 units (4.17 per cent).